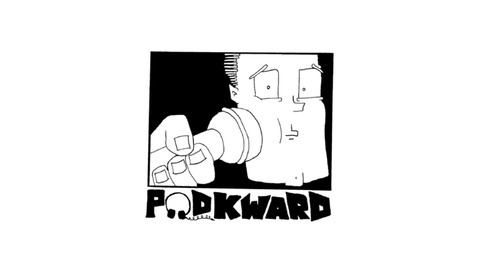 Join hosts Emilio Rossal and Engineer Cesar on Podkward, a weekly comedy podcast, as they chat with actors, musicians, filmmakers, and hobos about a variety of topics, including movies, relationships, strange rashes, and much more! This week, Emilio & Engineer Cesar talk pretty clouds, Men in Black 2, the future of humanity and more! Enjoy! Subscribe & rate us on iTunes! 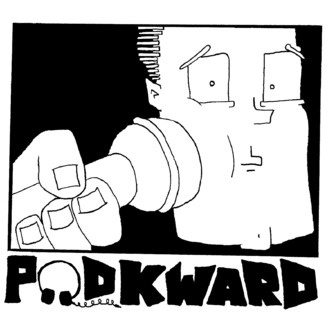 Follow the show @Podkward & Like the Facebook page Follow us @EmilioRossal & @CesarIsAlive Check out our other podcast: Central PerkCast!